First of, as always, let me take a minute to ohh and ahh over the packaging. Chanel as a brand is timelessly chic. Their cosmetics packaging is simple and non-fussy which automatically gives the impression of effortless luxury.The serum is housed in a clear plastic bottle with black accents and a black lid with the instantly recognisable ‘CC’ logo. Chanel describe this serum as “the essential moisturising step of all beauty rituals”. They claim that the serum intensely hydrates, plumps and protects all skin types leaving a radiant and plumped face after use. At the heart of the ingredient list is Camellia Alba PFA (from the iconic Camellia flower synonymous with Chanel) which delivers serious moisture benefits. Alongside this, blue ginger helps strengthen the cellular defence system and plumps the skin. The serum also has a little bit of science behind it in relation to the ‘micro-droplets’ of the camellia which essentially boils down to the droplets being little balls that keep the ingredient fresh inside. Upon application the little balls burst giving pure and fresh product at application. Makes sense right? I apply one-two pumps of this to clean, dry skin in the morning before moisturiser. 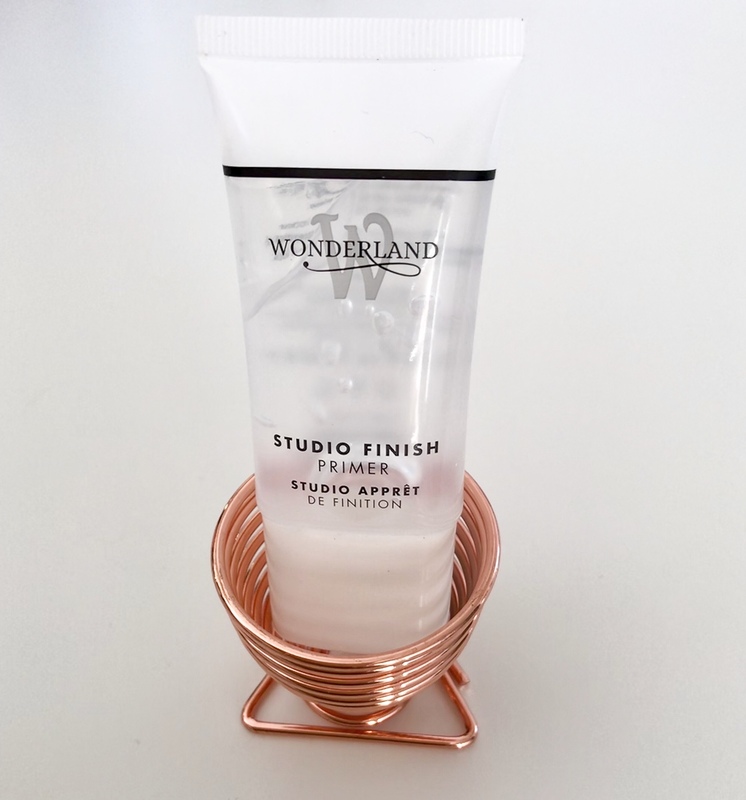 The texture is a very light clear gel which absorbs into the skin pretty quickly, but does leave a very slight ‘tacky’ feeling behind. There is a very light, floral scent which is pleasant and typical of Chanel Skincare products. The scent gives me a real feeling of luxury and instantly makes the product more enjoyable to use. The gel also has an instant cooling effect on the skin. I feel like my skin really drinks this product up, and I honestly believe that my skin has been more plump and hydrated since I started using this a month ago. That being said, at £66 for a 30ml bottle, I do think there are more affordable serums on the market that deliver similar, if not better, results. If you’re looking for a hydrating serum that looks pretty on your dresser or if you just want to down right treat yourself to some Chanel because you still can’t afford one of their Classic Flap bags, then I would recommend. If however, you just want a hydrating serum that does the job, I’d go for something a little cheaper like the Clarins Hydraquench or the Avene Hydrance Optimale. What are your favourite serums to use? 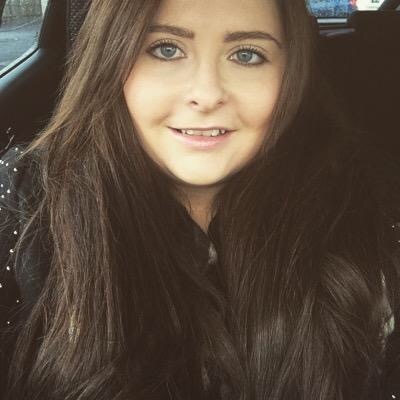 Lynsey, a 20 something beauty junkie based in Belfast. Often has more Boots Advantage Points than actual pounds in the bank.